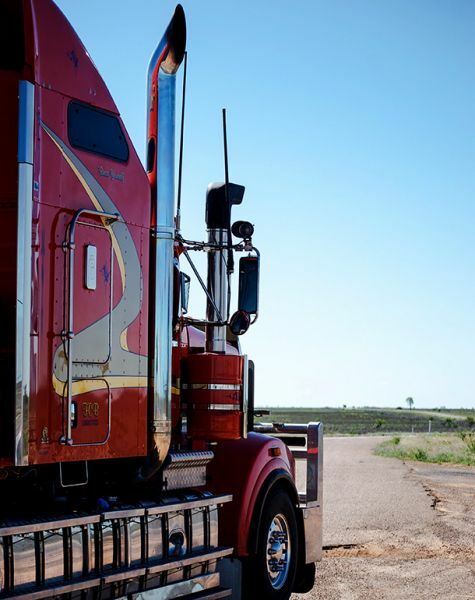 FCB Logistics has been servicing North West Queensland and the Northern Territory for over 40 years. Through thick and thin, we are devoted to these communities and understand the remote and seasonal challenges. We also understand the remote culture and the need to remain flexible, easy to deal with and work together while being focused on safety as well as efficiency to get the job done right the first time. FCB Logistics operates freight movement services domestically, utilizing both rail and road modes of transport into and out of our warehouses and depots to your door. We also work closely with shipping lines to import your goods from around the globe or export your product to international markets.